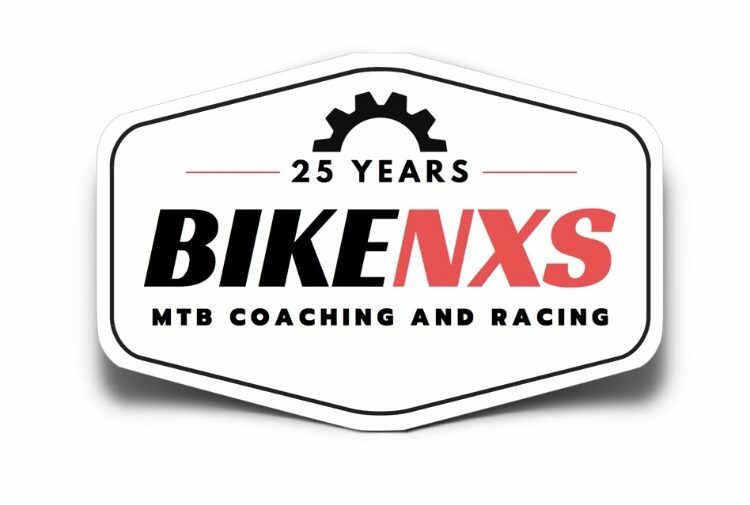 There is only one week to go until we begin our 25th Season of providing Durham MTBers with the best race series in the GTA. We start on Thursday April 18th at Skytop private property located only a stones throw from the Durham Forest. Trails are a nice mix of Pine Forest single track and gravel double track. 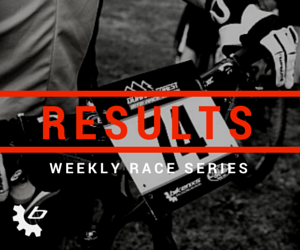 Series registration is open on webscorer.com under 2019 Durham Forest MTB Race Series, Race ID 171950. Special 25th anniversary T-shirts and Hoodies will be available for sale early in the season. Get your MTB riding started with the “iceman” and his friendly, fun and always fit challenging Thursday races. Registration opens at 5:15pm with Durham Shredders/Kids races starting at 6:20, and Cadets to Zen Masters racing at 6:50pm. Campfire and Draw prizes before dark. 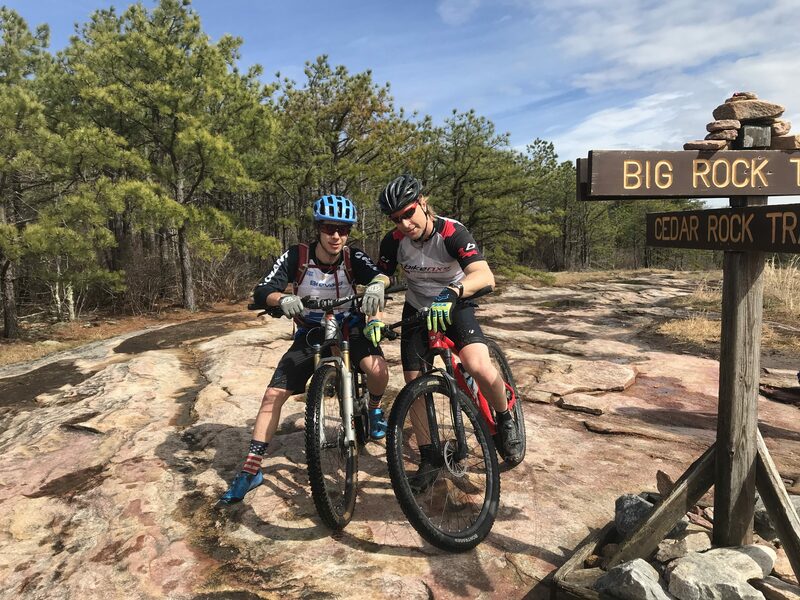 Series returns again April 25th to Skytop with a longer loop single-track extravaganza before heading to Woodnewton May 2 for the OCup course preview race. 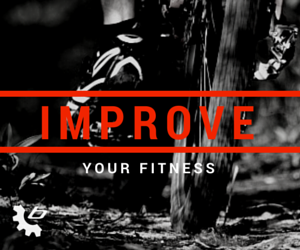 Get your Zwift trainer legs ready for the start of a new MTB trail racing season.